Join us to celebrate the very best of the 2017 festival at our Devour! Awards Brunch. 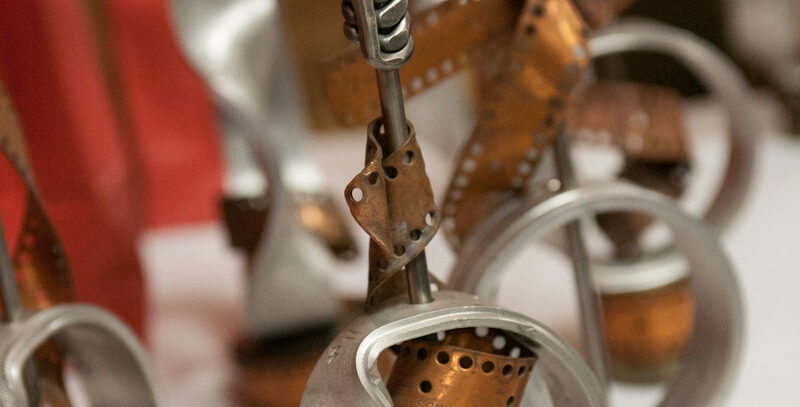 We present the Golden Tine Awards for this year’s films in five categories: Best Short Documentary, Best Short Drama, Best Feature Documentary, Best Feature Drama and Best Animation. Winners are chosen by our esteemed jury led by Gary Meyer, along with his fellow jurors Janet Hawkwood and Sarah Musgrave. We’re changing it up this year, we have selected chefs to participate who we believe are the ones to watch this season – the new guard – expect exceptional food from this talented crew. Your ticket includes brunch & beverages. Jessica Best trained in Culinary Arts at the Culinary Institute of Canada in Prince Edward Island. Originally from Newfoundland, Jess cooked in professional kitchens throughout Eastern Canada for several years before discovering her passion for sourdough bread baking during her time at the renowned Raymonds Restaurant in St. John’s. There she learned about the fascinating methods behind the art of naturally leavened breads, and has been obsessed with creating and exploring within the discipline ever since. In 2017, she opened Birdies Bread Co. in Dartmouth Nova Scotia. It is a natural continuation of that obsession, and her love of feeding people really good bread! 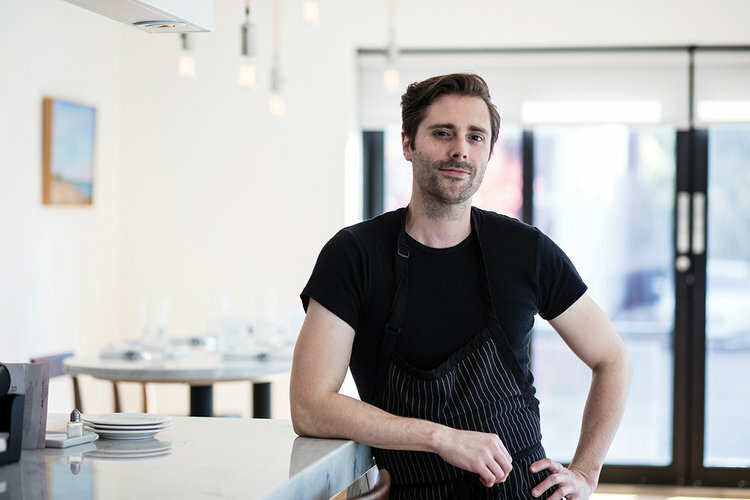 Born and raised in Halifax, Nova Scotia, Lachlan imagined a career in art or history, but after taking a summer kitchen job, fell in love with the culinary arts. 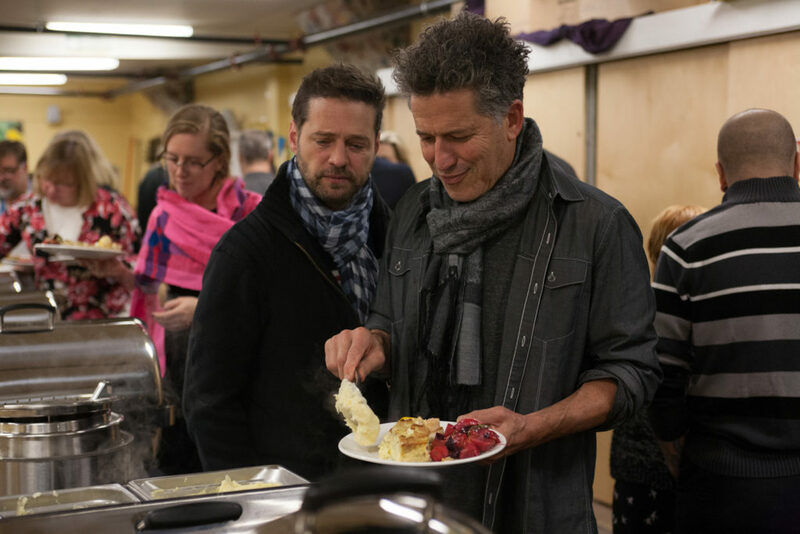 Upon graduating from culinary school, he moved to Toronto to further his knowledge and skills, in the best kitchens in Canada and beyond like Splendido, Nota Bene, Scarpetta Toronto, in the Thompson Hotel and Scarpetta Las Vegas in the Cosmopolitan. In 2012 Lachlan travelled to Europe, staging at 2 michelin star Mayer’s restaurant at Schloss Prielau in Zel Am Zee in Austria and Noma restaurant in Copenhagen, Denmark, there learning modern techniques as well as the fundamentals of foraging and fermentation. Following a stage at Corton in New York, under legendary chef Paul Liebrandt, he returned to Toronto to take the helm of Yours Truly restaurant in 2013. In late 2014, he joined a former colleague from Noma, Nurdin Topham, at restaurant Nur, in Hong Kong. As development chef, he helped the restaurant gain a michelin star. Now back in Nova Scotia, Lachlan aims to create a culinary group focused on Atlantic Canada’s biodiversity and terroir, as well as the region’s cooking traditions. Born and raised in Scarborough, Ontario, Heman spent his early childhood and teens in his father’s Chinese restaurant, Oriental Kitchen. School became a big focus for him as he clocked up training–the Culinary Program at George Brown College, further specializing in the Italian Culinary program and finally back once more for a Bachelor of Applied Business, Hospitality Operations Management Degree. After his extended college stint, he hit the road travelling across the US with a notable 6-month stay in San Francisco working closely with his Aunt in her restaurants – her Uncle Yu brand in three locations – building a variety of concepts to bring back to Canada and open his own. In 2014, he travelled to Halifax, Nova Scotia for two days with his partner and found what use to be Jane’s on the Commons. They fell in love with the space, signed a lease, moved to Halifax and later that year opened Robie St. Station Diner, an all day breakfast restaurant with global flair. 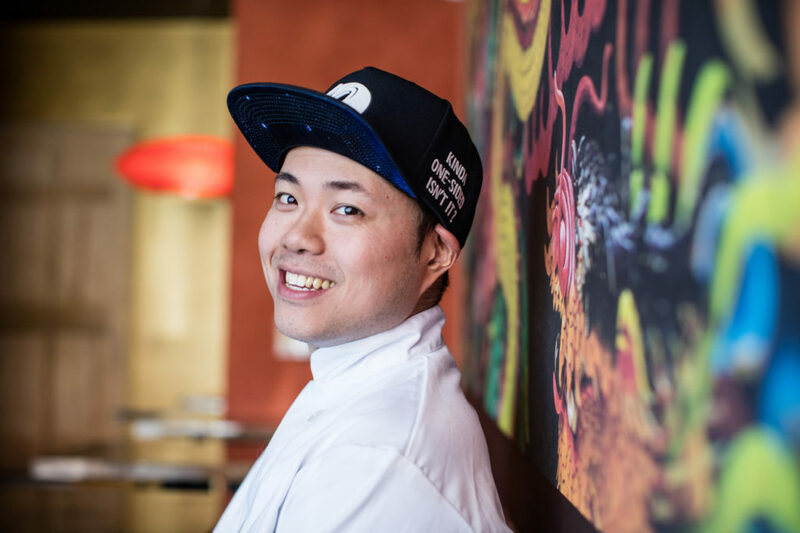 In July 2016, they opened El Chino Snack Bar in the space next door, a Chinese and Mexican late night snack bar–pulling from his family’s recipes and tricks he learned from Mexican friends he made in San Francisco at Uncle Yu’s. Born and raised in Halifax, Nova Scotia; Martin has been surrounded by both Acadian and traditional Nova Scotian flavours. 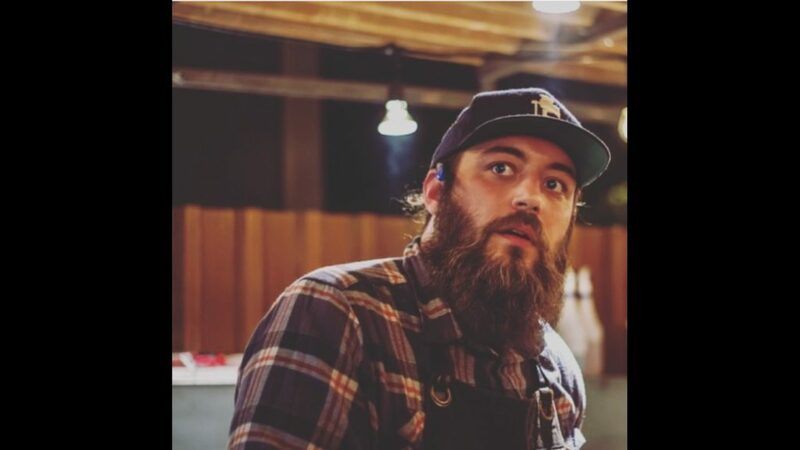 A culinary school dropout, he started as apprentice under Graeme Ruppel (Stillwell, Brooklyn Warehouse) in 2013 and has worked his way up the ranks holding the Sous Chef position at Stillwell Barrington as well as the Headchef/BBQ pit boss at Stillwell Beergarden (Spring Garden) for the last two years. In the Fall of 2016, Martin travelled through New York and Montreal seizing the opportunity to “stage” (apprentice) under Dartmouth’s Daniel Burns atLuksus/TØRST (Brooklyn), Blanca (Carlo Mirarchi, Brooklyn), Roberta’s Pizza (Brooklyn), as well as Joe Beef (Montreal), Vin Papillion (Montreal) and Nora Gray (Montreal). Martin is also half of the brain behind Cahoots! A Cooks Collective along with co-founder Brock Unger (Brooklyn Warehouse, 8th Apostle) which focuses on creating a platform for younger cooks and chefs in the city to challenge each other and work together with pop ups and menu takeovers. 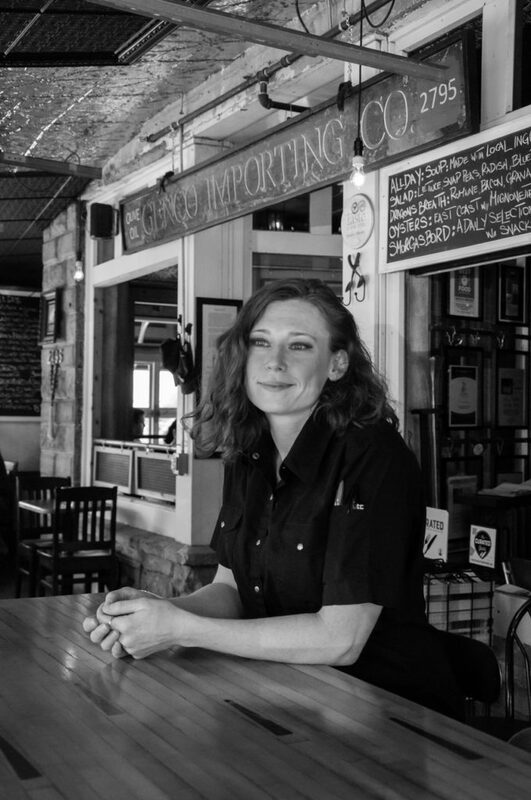 Stephanie Ogilvie has been the head chef at Brooklyn Warehouse for the past three years. Originally from New Brunswick, Stephanie started cooking at a young age with her grandmother and continued to pursue her passion by attending the Culinary Institute of Canada at the Holland College in PEI. After graduating, she spent time honing her craft in Toronto and Australia at such restaurants as Canoe, George and Ultra Supper Club. Upon returning to Halifax, she accepted the sous chef role at Jane’s on the Common before arriving at Brooklyn Warehouse. 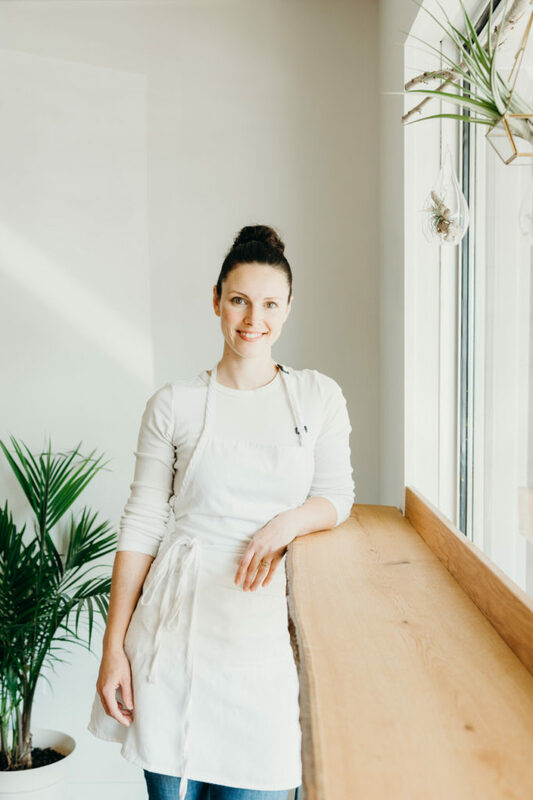 The daily changing menu at Brooklyn Warehouse has given Stephanie the platform to explore and celebrate the abundance of local, sustainable fare in an elegant and imaginative way to represent Nova Scotian Cuisine.